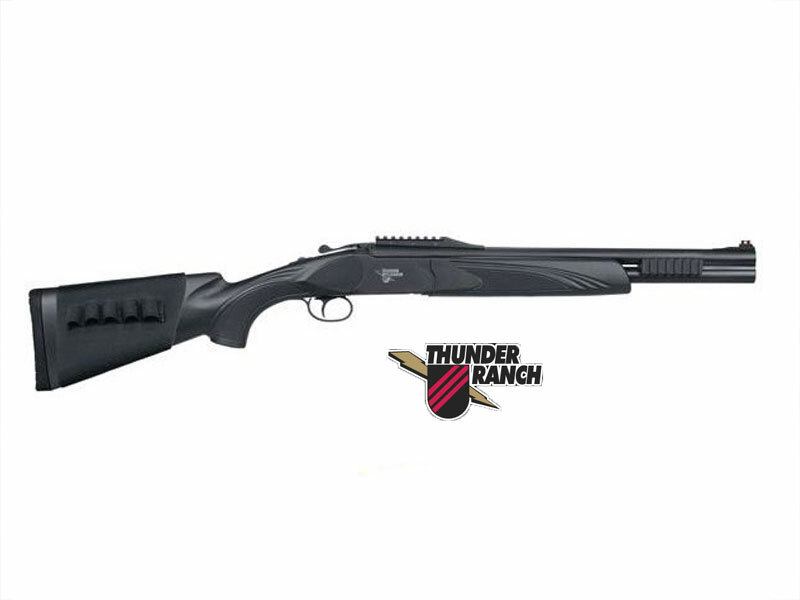 Mossberg based this on the Stoeger’s Double Defense design with their Thunder Ranch edition of the HS-12 over-under tactical shotgun. 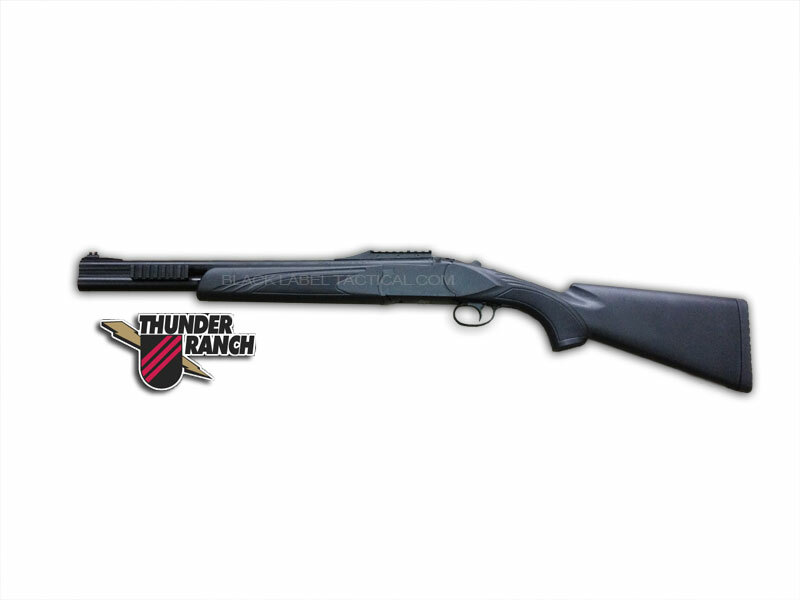 Mossberg decided to ditched the automatic safety that haunts most double barrel shotguns. 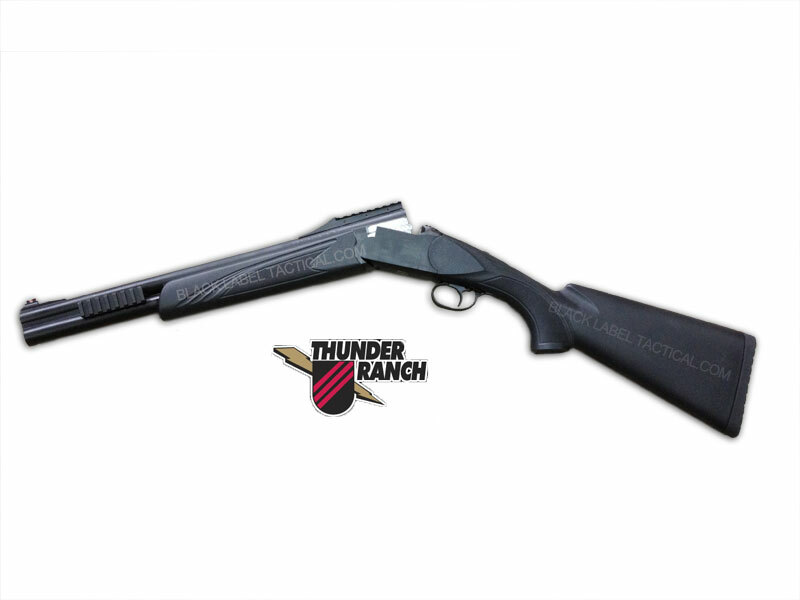 Making the Mossberg Thunder Ranch HS-12 quick to the gun fight so that when you close the barrels the HS-12 is instantly ready to fire, without the need of engaging the safety button. It’s got extractors, not ejectors, two barrel-mounted side rails for lights or lasers, a fiber-optic front sight and a picatinny rail scope mount that also has a rear sight notch. 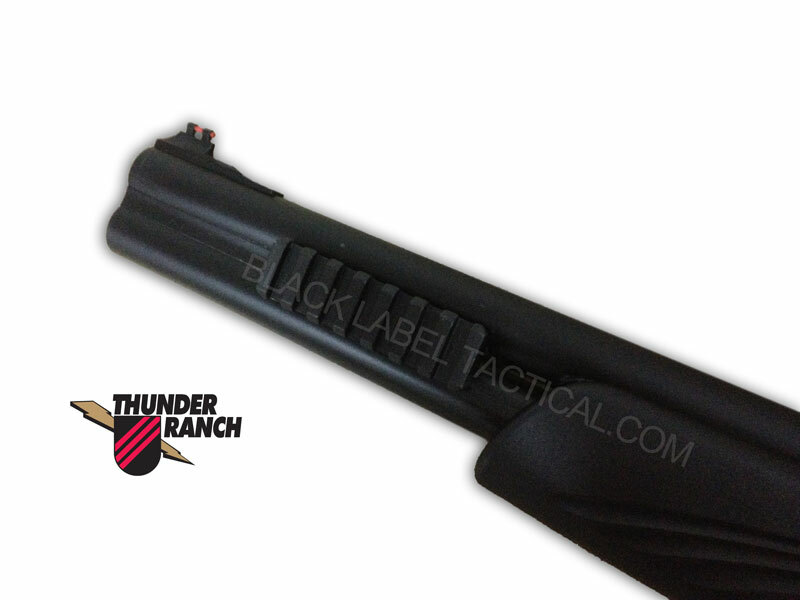 Why double barrel tactical shotgun? 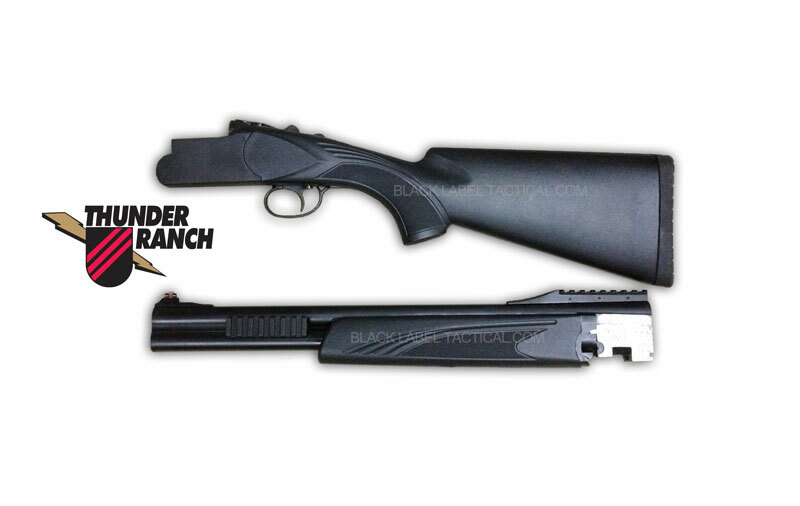 Well its simple you can get a tactical shotgun without all the evil black features some states prohibit. No magazine capacity or pistol grip to worry about on this one. Best of all no pumping, just load and you go.